Kentucky is becoming more and more famous for its bigfoot sightings. Could this be the new bigfoot hot spot? Could our area be home to undocumented hairy hominids? According to some, the answer is definitely 'yes.' 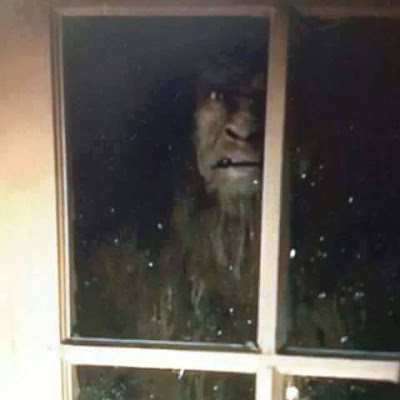 In December the Lexington Herald-Leader reported on a possible Bigfoot sighting in neighboring Elliott County. That sighting was reported to the Bigfoot Field Researchers Organization (BFRO) back in October, shortly after the witness had the encounter on Oct. 18. The sighting occurred on Wells Creek (SR 650) near Pruetts Fork Road in the early evening, just after 7:45 p.m.
'It was the color of a tree, specifically the trees in that area, so like a grayish-brown, very earthy-tone,' she wrote in her initial report. She also reported that although she estimated the height at over seven feet tall, when she first spotted it far ahead of the car in the road she thought they might be coming upon some other animal like a deer.